The event most designers await twice a year is almost here. Maison & Objet, one of the world’s most highly anticipated design & trade exhibitions will take place on September 7-11 2012 at Parc des Expositions de Paris Nord Villepinte, France. 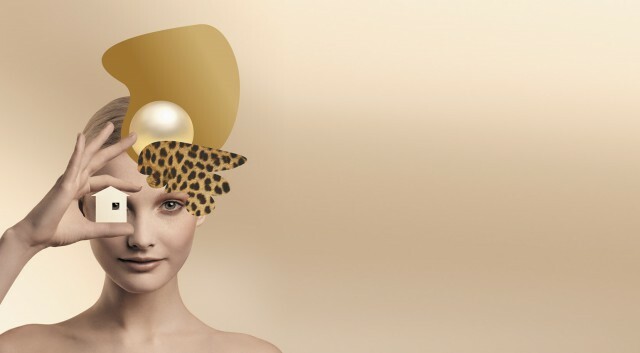 And this year the Maison & Objet 2012 chosen designers are: Fernando & Humberto Campana. Entry fee is 60€, unless you book online it’s 57€. Free Shuttles are available as well. 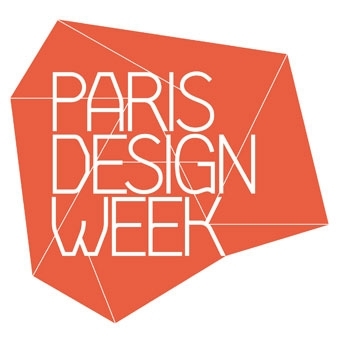 While you’re there try to be part of the Paris Design Week which takes place between September 10 -16 2012. The first PARIS DESIGN WEEK comprised 100 venues and 180 participants. The 2012 edition includes 150 venues throughout the city and more than 200 participants. In an eventful atmosphere, showrooms, design galleries, art galleries, concept stores, architecture and design agencies, cultural institutions but also hotels and restaurants, will present their latest collections, thematic exhibitions, international brand presentations and latest expressions in culinary design in the dynamic style characterizing MAISON&OBJET. PARIS DESIGN WEEK 2012 is a rich outstanding offer of french and international creativity, this year three large centers of interest have become more visible which are Now! le Off, the Caroussel du Louvre and the Marchés Paul Bert and Serpette flea markets in Saint-Ouen. All relevant info can be obtained from Maison & Objet website.